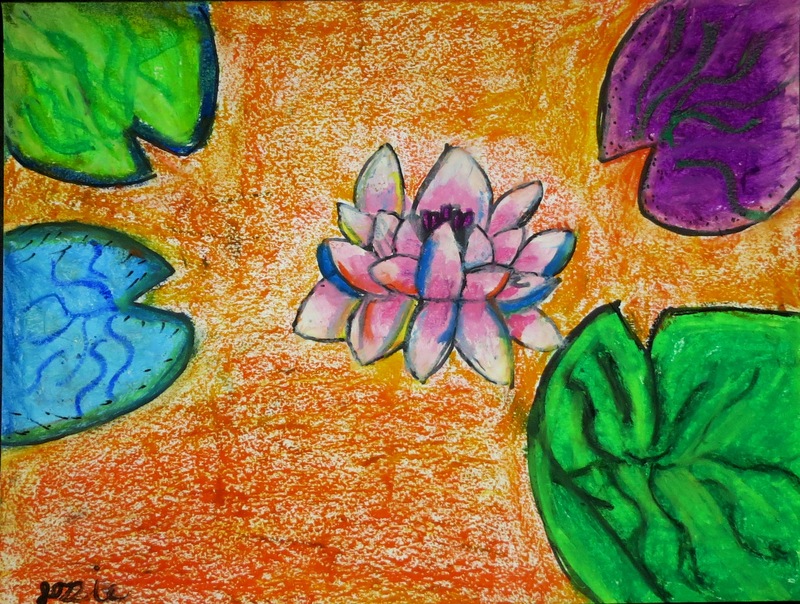 This entry was posted in Art and tagged childrens art, oil pastel, thrive art. Bookmark the permalink. Wow, that’s a really good drawing! I love the colors you chose. Just beautiful. I’m excited for you, Josie! Love this, jojofett! Your creativity in making the water a color other than blue is great! So happy for you that the artwork is going to be in a book! Wonderful! You are an awesome artist, JoJo! You are a PUBLISHED artist!! who-hoo!! Good for you Josie. You have certainly earned it. Lovely flowers. I bet your mom will love them.